What was it like for a young woman to leave America in 1917 as a volunteer in the World War 1. Marian Baldwin shares her experience with you in wonderful detail as she writes home from France and later Germany. What she saw would break her heart, give her hope, and change her life. 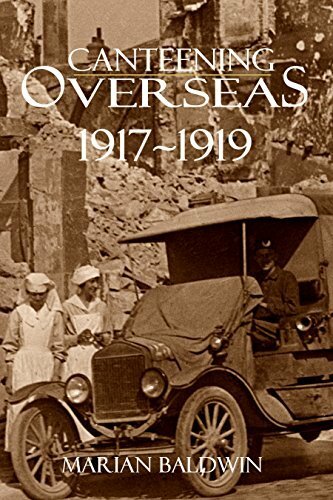 Take a look back at one young woman’s true experience of World War I as she lives through air raids and comforts the shattered men of the Lost Generation.